Are you a new mama of a 0-9 month old? Do you desire community, have questions, or do you feel a little lost since becoming a mother? Then, this is for you! 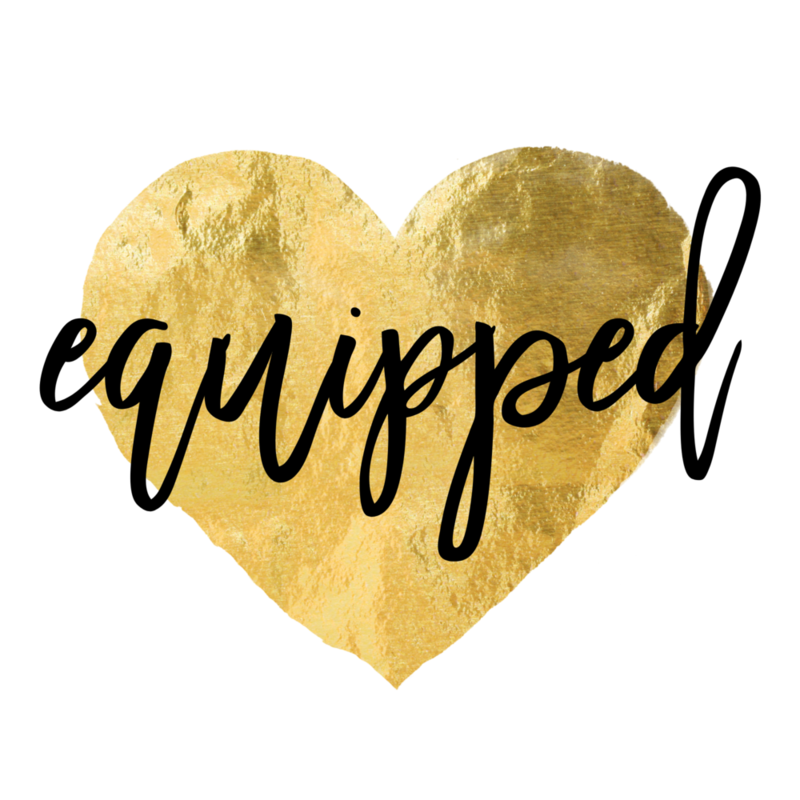 Equipped is a ministry that serves to support and encourage new mothers in the DFW area, bring them into community with others, and equip them with God’s wisdom as revealed through scripture and the Catholic Church. It runs as a seven week long series where these mamas join together for breakfast, fellowship, and to talk through some of the hot button topics that many new mothers need to hear. The sessions run 3 times a year in February/March, June/July, and October/November. If you are interested in hearing more about the next session, click the button below and fill out the form. Registration will be opened for the summer session at the beginning of May and the link will be here to register!